AC Transit, you know, that trusty bus system you ride for “free” all around town (ahem there’s no such thing as a free lunch, are we right? ), has released a detailed list of the service changes we alluded to back in December. So, if you regularly depend on lines 9, 15, 19, 51, 52L or 79, hate to be the ones to break it to you but they’ve been axed. The 7 and the 88 routes have been severely altered, and the coveted transbay F line will be making 2 less trips a day. 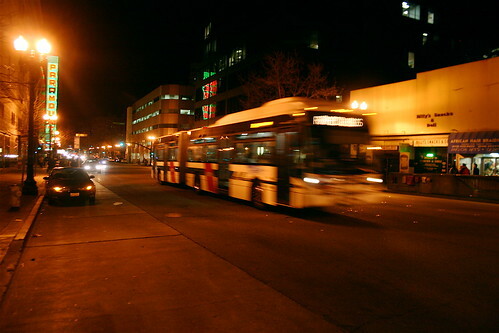 If you’re like us, we’re mostly hot and bothered by the 51 being split in half, with the new “51A” running from Rockridge to Fruitvale BART via College Avenue, and the new “51B” running from Berkeley Amtrak to Rockridge BART via University. I ethical book decided your blog on Digg and StumbleUpon. I enjoy reading your commentaries. Cool website. Thanks for posting!